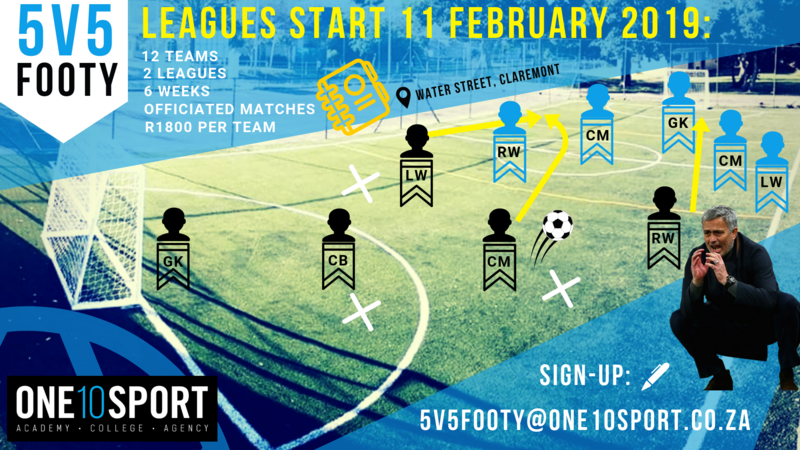 If you are an individual or entity looking to enter a small sided social or corporate team into a Five-a-side League in Claremont, Cape Town, you’re at the right place! Our newly installed Five-a-side football pitch is based in the heart of Claremont in Water Street, with Table Mountain setting the scene as our awesome backdrop. Our pitch is a FIFA Approved Product and allows for a sensational social footy experience with your mates, colleagues or family. There will be a Social League and a Premier League (for the more serious ballers) and you are welcome to enter into either division. Once you have entered into a particular league, you will remain in that league until the end of the season i.e. it won’t be possible to switch leagues until the following season. League games take place from Monday – Thursday, with kick-offs at 18:00 and 19:00 daily. To register, team captains and all players need to complete the Online Registration Form. 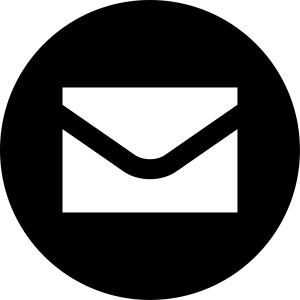 Teams need to register a minimum of 6 players for the leagues. We look forward to hosting your 5V5 Team!